Microsoft made sure not to show up at E3 2017 without games to help show off their Project Scorpio console, now called Xbox One X. 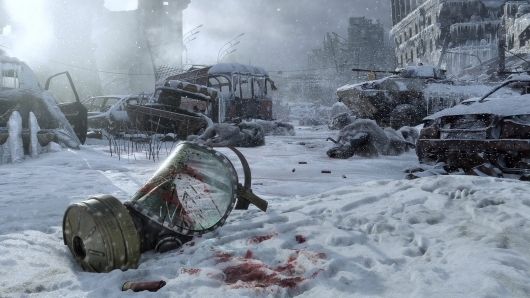 One of the first things they showed was an impressive gameplay demo for the next game in the Metro series, titled Metro: Exodus. It’s still early, but if the game runs and looks at all like it does in this gameplay demo, we’re in for one hell of a ride. Be sure to check it out below. Check out more from E3 2017 if interested! Song: ‘In The House In A Heartbeat (Exodus Mix)’, Written & Composed by John Murphy, Cover by Feel For Music, Published by Sony ATV.